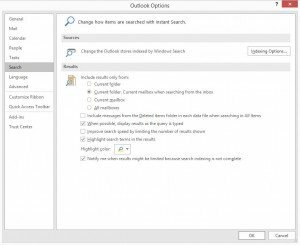 A few weeks ago some users reported issues with email searches as Outlook returned 250 results maximum. To allow big amount of results (>250) Its essential to disable the check "Improve search speed by limiting the number of results shown"
However, applying the change to the involved users didnt solved the problem for some of them. 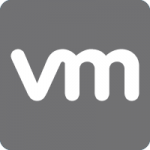 Cache disabled – The results never exceeded 250 results. The entire mailbox cached – The issue is fixed aparently. But if clicked the option to search more Exchange server results are reduced to 250 again! 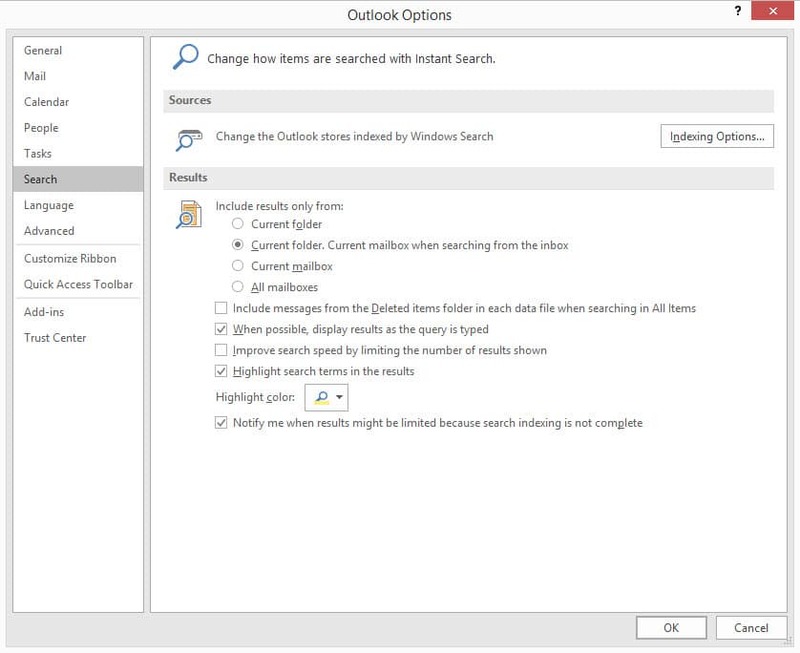 So that when Outlook needs connection to the server to perform the search the issue appears. A few weeks ago there was no fix, but with Exchange 2013 Cumulative Update 11 (released on 15 December) it seems to be solved. So, to solve the problem update to CU11 (update scheduled in January for my Exchange 😀 ). While not updated, as workaround you can use the cache feature to avoid the bug. I have opened a case. Microsoft has confirmed me that they have been able to reproduce the issue on a lab with Exchange 2013 CU10 and after installing the CU11 the issue is not fixed. 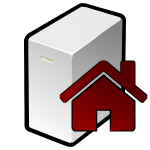 This entry was posted in Exchange and tagged bug, exchange, exchange 2013 by Sysadmin SomoIT. Bookmark the permalink. Hey, just found your blog post when doing some more searching for this issue. Unfortunately the installation of CU11 did not fix this for me in the customer I've got that's having the problem. 🙁 MS already said they fixed it in CU10 then retracted that and put out another fix in CU11, I can't believe they still can't get it to work properly! Yeah!, in fact, I updated to CU10 to solve the problem but they retracted like you have said. Sorry to hear that it didn’t worked for you. Anyway, I’ll try and install CU11 within 2 weeks and update the blog with the results. Thanks Michael for your comment! Just installed the CU11 and neither worked for me. I'll update the blog with news in case I finally open a case. The tech told me he would proceed to notify internally that the CU11 does not fix the issue and he will contact me in case there is any new. As the tech has informed, an additional configuration is needed to raise the search limit.